It has often been said that aging, in itself, is not a disease. However, aging is often associated with a variety of diseases. Nutrition can be a powerful tool in maintaining health, preventing disease, and in helping to manage disease. However, deciding on the “best” diet for an older dog or cat can be a difficult decision; there is no one best diet for every older animal. Animals are individuals so just because your pet turns 7 or 10 or even 15 years old doesn’t necessarily mean she’s biologically “old”. 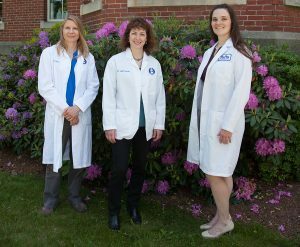 The aging process depends on a variety of factors including breed, genetics, and health problems. Therefore, just because a food is marketed for older animals, doesn’t mean it is right for your older dog or cat. Individual differences aside, there are a number of changes that occur with aging that can affect nutritional needs. Although much more research is needed in dogs and cats (much of the information is based on humans), aging is typically associated with lower energy requirements and the tendency to gain fat and lose muscle. Immune function and kidney function also decline with age, although the degree to which this occurs depends upon the individual animal. Human adult dietary requirements are separated into age groups: 19-30 years, 31-50 years, 51-70 years, and >70 years, but adult cats and dogs are considered as a single group, whether the animal is 2, 8, or 15 years old. More specific requirements for senior animals are needed as the requirements of older dogs and cats are most certainly different from a young adult. However, adjustment of the diet may or may not be necessary or even desirable in older animals. Many older dogs and cats can continue to eat a good quality commercial diet designed for adults and do not need to be changed to a different diet. 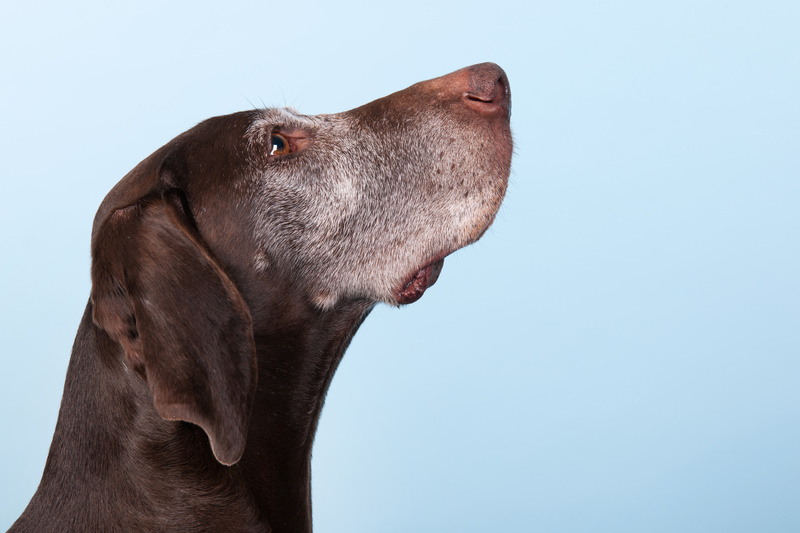 Other aging dogs and cats, however, may benefit from changing to a “senior” diet. It is important to understand that there is no legal definition for “senior” or “geriatric” foods – diets marketed as senior diets need to follow the same legal guidelines as diets for young or middle-aged adults. Although you might think that this title generally implies lower protein, lower phosphorus, and a lower caloric content, the levels vary by manufacturer so each manufacturer’s senior food will have different properties. Therefore, some foods will meet the needs of an individual animal better than others. Although it is a common belief, reduced dietary protein is not beneficial for the healthy older dog or cat. In fact, lower protein diets for older dogs and cats may have negative effects by contributing to muscle loss. Therefore, dogs and cats should not be fed a reduced protein diet just because they are aging. The “optimal” protein level for older dogs and cats, however, is still controversial. Some companies make senior diets with lower protein while others actually make their senior diets with increased protein. Just like there’s no evidence for benefits of a low protein diet, it also is not clear that high protein diets are beneficial or even optimal for seniors. 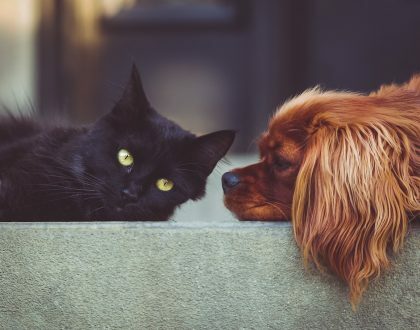 Lowering dietary phosphorus has been shown to be beneficial in pets with kidney disease, but it is not known whether low dietary phosphorus can reduce the risk of development of kidney disease. Nonetheless, dietary phosphorus well in excess of requirements may not be ideal for older dogs and cats. Commercial senior pet foods range widely in phosphorus content so if lower phosphorus is desired for an individual, it is important to work with your veterinarian to determine the best diet for your pet. Sodium levels vary widely in senior diets. One study of commercial senior dog foods found that the sodium content ranged from 33-412 milligrams/100 kilocalories [the Association of American Feed Control Officials (AAFCO) minimum for sodium in dog foods is 20 milligrams/100 kilocalories]. 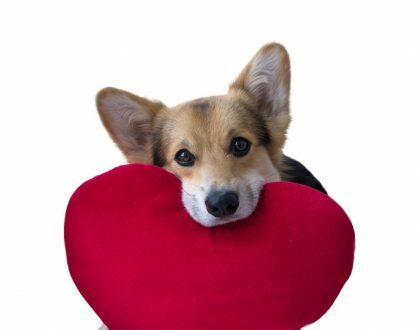 Restricting dietary sodium is unnecessary for the general population of older dogs and cats, but is recommended if heart disease, high blood pressure, or kidney disease are present. Like people, dogs and cats may gain weight as they age. In obesity-prone animals, decreasing the number of calories eaten will help to prevent weight gain (or to lose weight, if they’re already overweight). Those extra pounds around the middle can cause or worsen other diseases, such as diabetes or arthritis. On the other hand, not all animals gain weight as they age, and some may lose weight. For dogs and cats that are losing weight as they age but have no underlying medical condition, a diet that is more calorically dense (i.e., has more calories per can or cup) should be selected to help to prevent weight loss. The calories in commercial senior diets for dogs and cats vary widely so you should work with your veterinarian to careful select the most appropriate diet for your senior pet to maintain his or her optimal body weight. 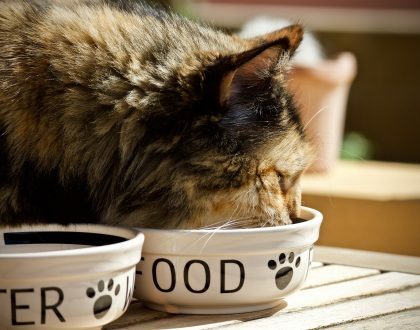 Increased fiber intake may be useful for dogs and cats that have certain intestinal issues, but high fiber foods are not right for all older animals. For example, many of the commercial high fiber diets would not be ideal for animals that have difficulty maintaining weight since these diets are typically low in calories. Supplemental vitamins and minerals. If you’re feeding your pet a good quality commercial food (based on objective criteria, not just on marketing), supplementation is unnecessary. 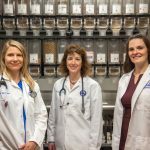 Some supplements may be helpful in certain diseases, and future research will help to better define where they can be beneficial and where they may be detrimental. However, all supplements have the potential for side effects and possible interactions with medications, so should be used with care and only in collaboration with your veterinarian’s advice. It is also very important to be aware that supplements are regulated very differently from drugs, so supplements’ safety, effectiveness, and quality control can be a major concern. If your senior dog or cat is healthy, in good body condition, and eating a good quality nutritionally balanced diet, there is no reason to change foods. However, if your pet has one of the diseases often seen with aging such as arthritis, diabetes, cancer, dental problems, heart disease, or kidney disease, dietary adjustments may help improve symptoms or even slow progression of the disease. Dietary modification can help to optimize health in the dog and cat and to manage any diseases that might arise as they age. There are many good quality commercial diets available today, and their variable nutrient content provides many choices for optimizing the health of the individual senior dog and cat. Working with your veterinarian can help you to find the diet that is truly best for your dog or cat, not just the diet with the best marketing.